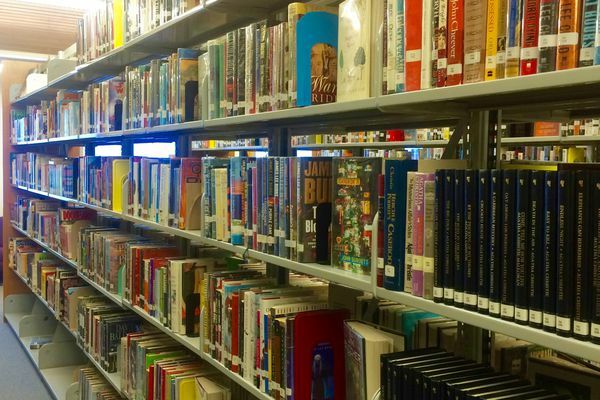 Bethels only library closed Saturday for renovations expected to take at least three months, according to a story from KYUK Public Media. 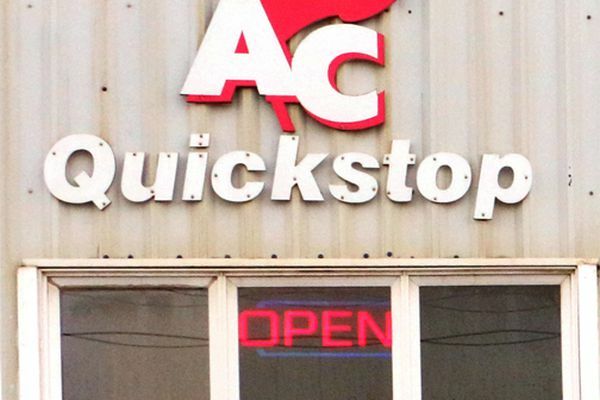 AC Quickstop received the towns first liquor license last fall after decades of restricted alcohol sales, and the store could open as early as Monday. 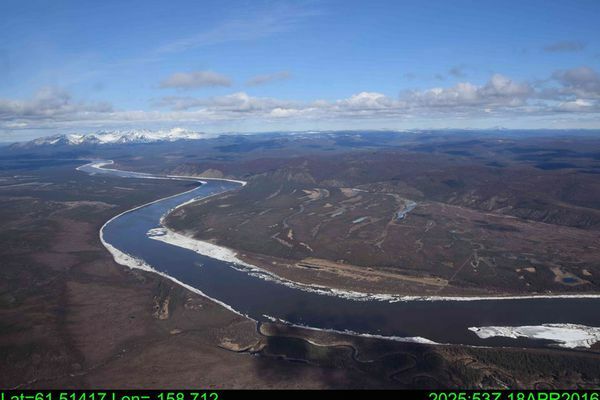 The earliest breakup on record has begun in the middle Kuskokwim River, but ice is still holding in the upper and lower sections of the river, according to a story from KYUK Public Media. To increase voter turnout for local elections, the City of Bethel is looking into replacing voting at the polls with voting by mail. The thinking behind the shift is more people would vote if ballots were cast more conveniently through the postal service rather than at a poll at a specific time on a specific date, according to a story on KYUK Public Media. After a fire destroyed a Bethel elementary school in November, school district officials divided the grades under two roofs, resumed classes, and began looking for a new building. 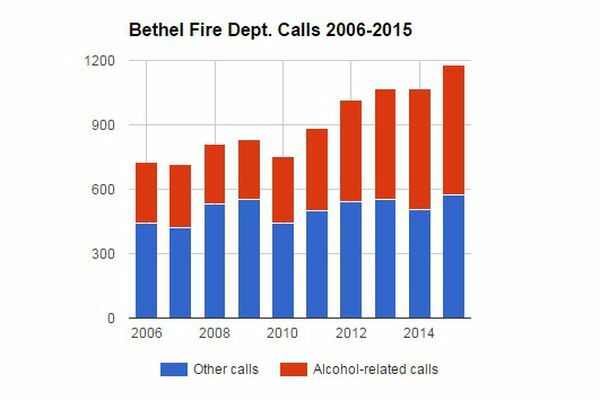 The Bethel Fire Department is asking the city to fund two extra positions after seeing a surge in alcohol-related calls, according to a story from KYUK Public Media. Mayor Sheila Minock announced the lockdown after hearing reports of a person on the run whos suspected to have shot someone in Aniak. The Bethel Family Clinic is cleaning up after a recent break-in and theft of cash, syringes, and narcotics with a street value around $24,000, according the clinic's executive director. 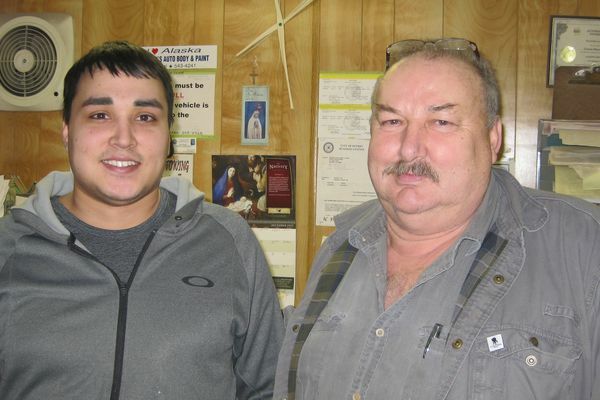 Bethel Vice Mayor Byron Maczynski went to work Nov. 28 at his dads auto shop. The next thing he remembers is waking up in the back of an ambulance. 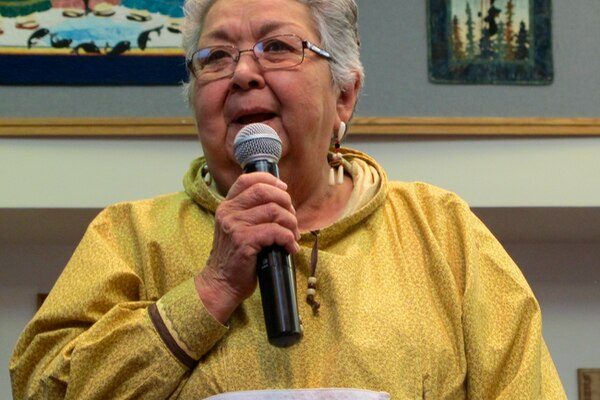 Bea Kristovich says she wants older leaders among 56 villages represented in the Association of Village Council Presidents to retire so younger leaders can step forward to learn about tribal issues. . The governor last week signed a legislative resolution recognizing, honoring, supporting, and encouraging support for dog mushing and dog mushers in Alaska.